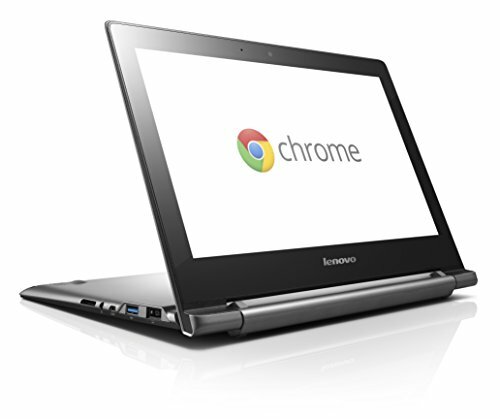 What is a Chromebook? why should you care. A Chromebook is a laptop or a set top box computer that uses Chrome web browser as the primary operating system.The reason you should care is quite simple; Chromebooks are simple and secure in ways that a traditional operating system like Windows or Mac computers are not. Okay, with that said let me unpack my personal workflow a bit, in order to better explain how a Chromebook fits into my life. In my personal day job I use windows computers with a heavy dose of Microsoft Excel,Outlook, with some additional company proprietary software. I also manage a blog page, twitter,Facebook, and Google Plus account for my church.This is in addition to recording and editing an audio podcast.My personal operating system of choice is Linux. I use my Linux computer to edit and produce my church's audio podcast from start to finish..
Okay,so as you may gather already I'm not an average computer user. Surprisingly I have grown to like the simplicity and security that Chromebooks have to offer. 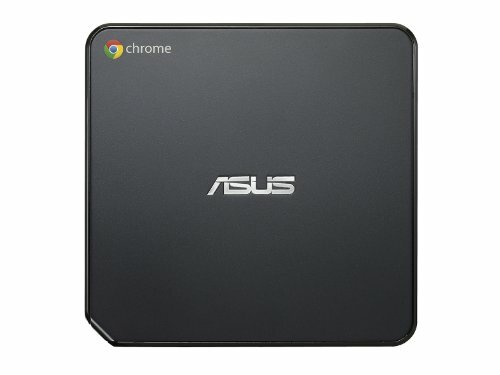 One of the main strengths of a Chromebook is that fact that it's simply just a browser,and there really isn't any to corrupt or break.There also no need for anti-virus software or repetitive software update notifications.The chrome browser simply and quietly updates itself in background,which in turn allows the end user to focus on just get things done. I have no problem with traditional operating system like stated earlier,but there is a certain level of basic security do's and don'ts that is required to safely run and own a traditional computer. However no operating system is completely fool proof. Let's say that you do happen to get infected. Reformatting and restoring a chromebook takes mere minutes versus the typical 2hr format and restore process that is all too familiar on traditional computers. 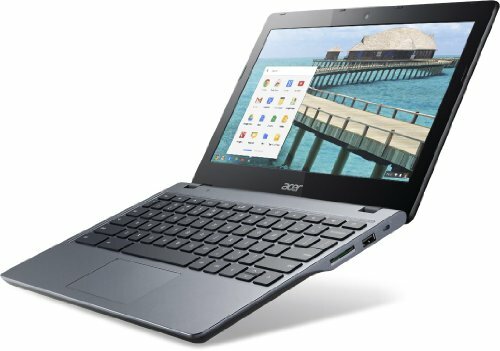 Chromebooks are perfectly suited for the way we use computers. A decade ago this type of computer would definitely not be very useful or even a viable option. Now to the die hard Windows,Mac and Linux users. Chromebooks may not be for you but honestly I really didn't think that I could use a chromebook until I actually got one. I know you can't play high end games or run photoshop etc. However the chrome web store is filled with plenty of browser based games and tons of productivity extensions that are more that capable of performing normal everyday task and this precisely where chromebooks shine. The normal everyday user, who just checks email and browses the web will be well suited for this kind of computer. I'm not going to ignore the fact that chromebooks are reliant on being connected to the internet.To be honest I really haven't had any issues with that,because nowadays most of our personal computers are always connected to the internet. There are a host of offline applications available for chromebooks. How ever offline functions do require some proactive downloading of emails and documents as well as saving files locally to the chromebook. In a recent press release Amazon disclosed that Chromebooks were the best selling top three computers on Amazon during this holiday shopping season.